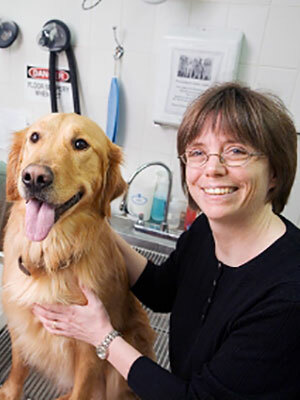 Anne Barger received her DVM from the University of Illinois and went on to a clinical pathology residency at North Carolina State. She worked in clinical practice and for Antech for several years before joining the faculty at the University of Illinois. She is currently a clinical professor and head of clinical pathology. This talk will emphasize the clinical utility of cytology from aspiration to microscopic evaluation. Aspiration and staining techniques will be reviewed as will common cellular identification. The session will finish with examples of clinical cases.